Many people think that gentleness represents weakness, no power and no sense of responsibility. In fact, in the Bible the Lord Jesus said, “Take my yoke on you, and learn of me; for I am meek and lowly in heart: and you shall find rest to your souls” (Matthew 11:29). 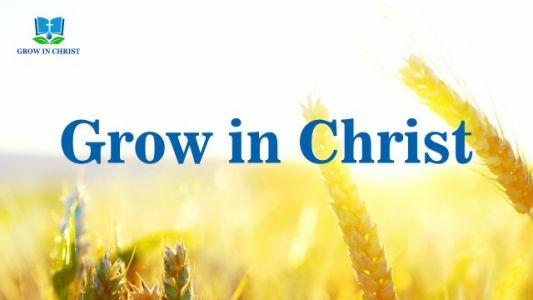 Moreover, the Lord Jesus prayed in the Garden of Gethsemane that “Father, if you be willing, remove this cup from me: nevertheless not my will, but yours, be done.” From this we can see the Lord Jesus submitted to the will of the heavenly Father and insisted on completing the will of God the Father. 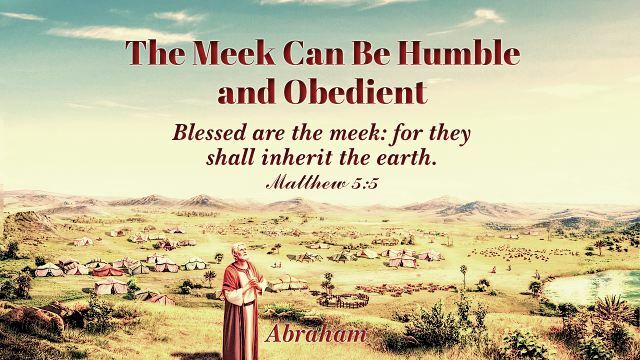 Thinking it carefully, in fact, the meek are the ones whose hearts are humble and submissive to God and who give first place to God’s commission. 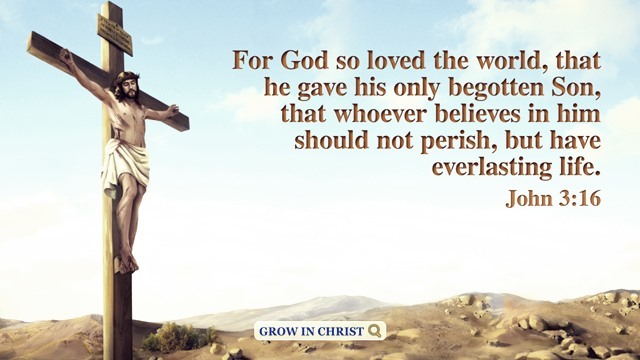 So, if we can obey God’s arrangements and bear heavy burdens when commission came upon us, we will be after God’s heart and receive God’s promise. 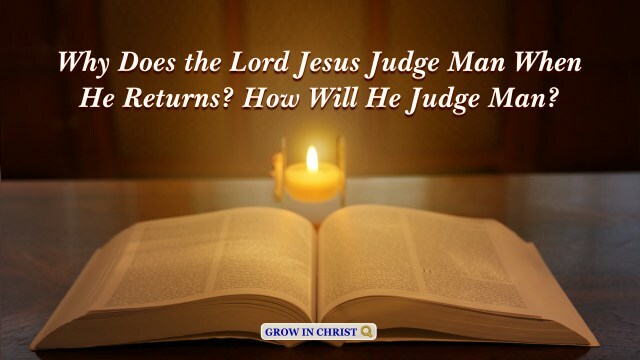 Because the one who is judged is man, man who is of the flesh and has been corrupted, and it is not the spirit of Satan that is judged directly, the work of judgment is not carried out in the spiritual world, but among man. See then that you walk circumspectly, not as fools, but as wise, Redeeming the time, because the days are evil. 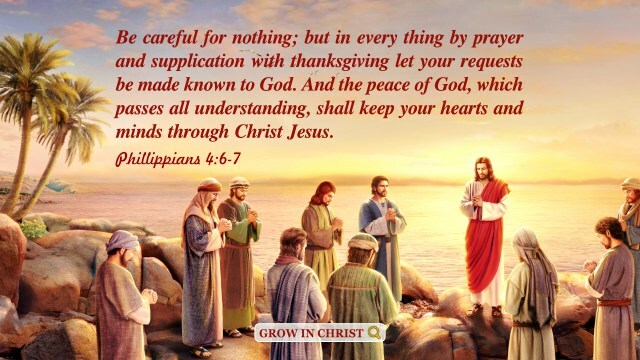 – Ephesians 5:15-16 Thoughts on Today’s Verse… “You walk circumspectly as wise” should become our principles for action because there are full of evils or kinds of temptations in modern..
Today’s Bible verse is John 8:12: God is the truth, the way, and the life. 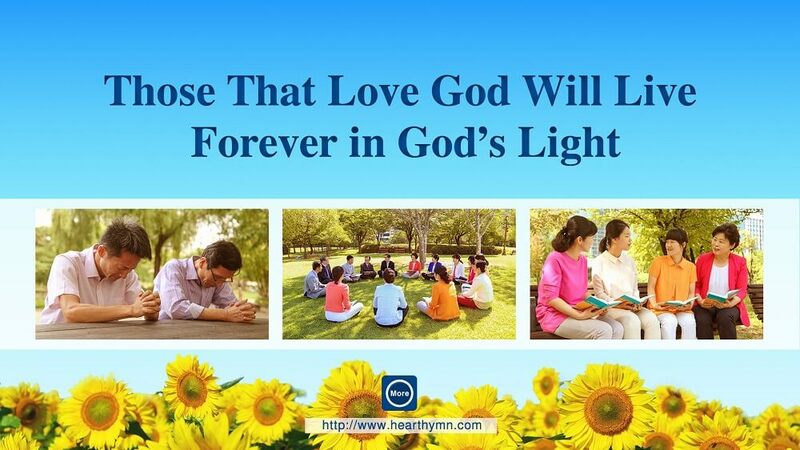 As long as we listen to and act according to His words, we can walk in the light and gain His guidance and blessings, and also obtain life.